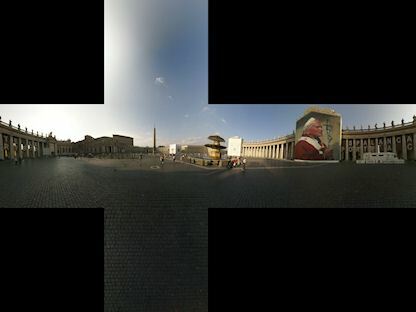 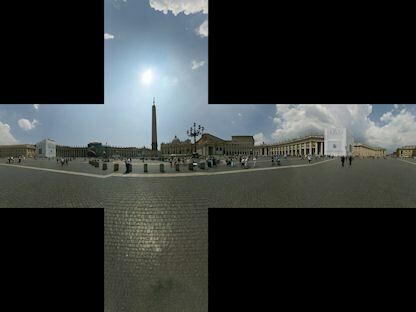 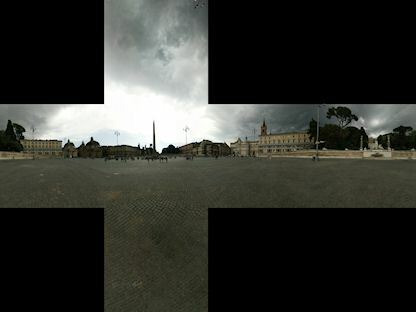 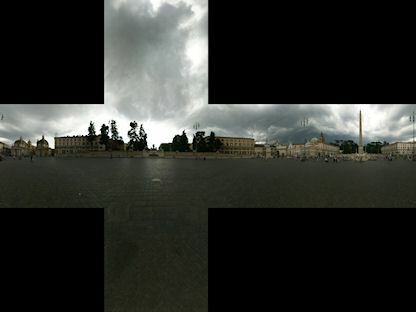 Saint Peter's Square, Vatican City. 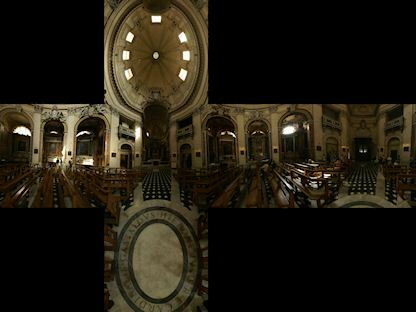 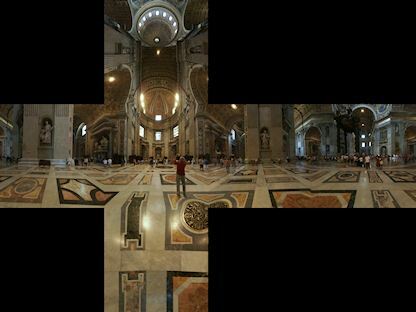 Inside the Santa Maria Dei Miracoli Via Del Corso church in Rome, Italy. 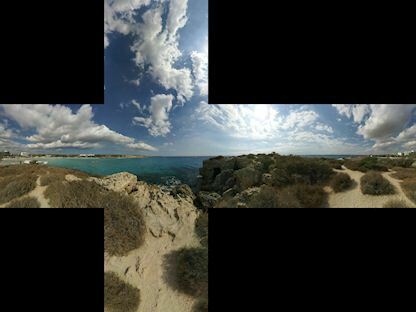 On a small island at Nissi beach, Ayia Napa, Cyprus.